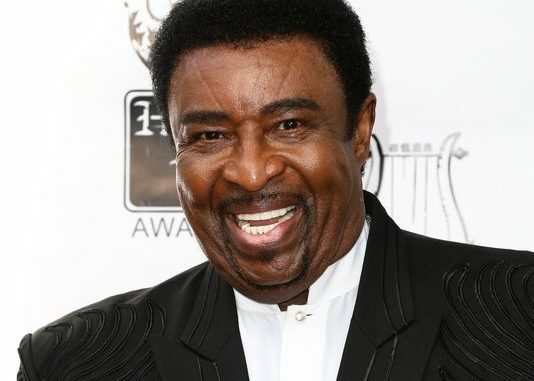 The widow of Dennis Edwards, former Temptations’ lead singer who recently passed, is being investigated for physically abusing him, but it is not clear if the alleged abuse caused or contributed to his death. 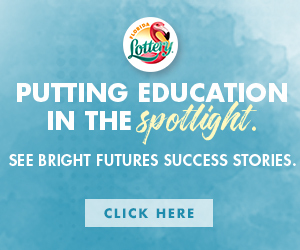 Dennis Edwards and his wife Brenda moved from St. Louis, where he lived for 30 years to be near his mother, to Chicago to receive better medical care. He died of complications caused by meningitis. Police are investigating allegations Brenda Edwards physically abused her 74-year-old husband. She allegedly attempted to suffocate her husband with a pillow by holding his face down on a bed, according to documents obtained by the St. Louis Post Dispatch. In addition, she reportedly took away his hearing aids away while he was bed bound and immobile, according to a protection request filed by an investigator with Healthcare Consortium of Illinois, which is based in Dolton, Illinois. Dennis Edwards was removed from his home for medical reasons. His wife of nearly 20 years was barred from having contact with him, according to the Post Dispatch. Brenda Edwards denied the abuse allegations. The Temptations, one of the greatest groups ever, were inducted into the Rock & Roll Hall of Fame in 1989.